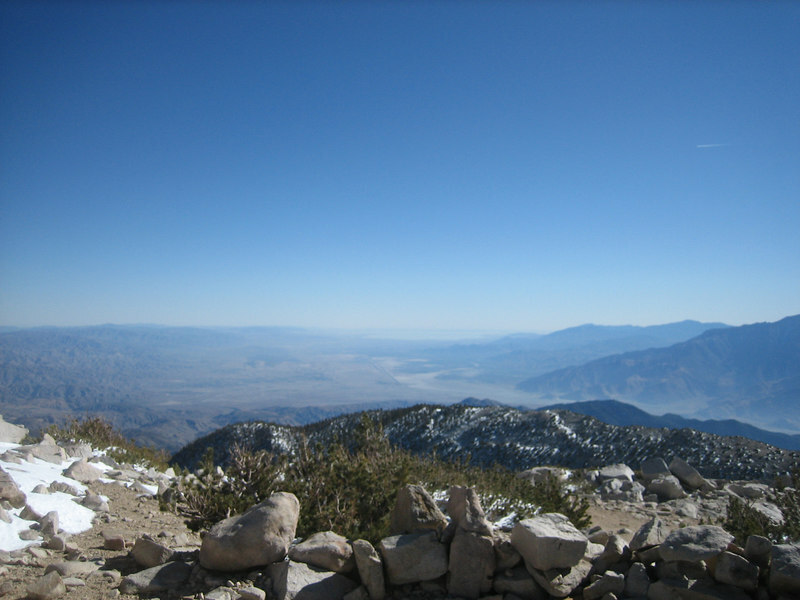 After last week's lackluster outing, we set out for the summit of San Gorgonio on a nice day with plenty of time. There was snow on much of the trail, but no winter gear was required. We followed the trail all the way except for a direct ascent/descent to/from the ridge above High Creek.